Have you thought about where you will spend your next vacation? What thoughts come to your mind? Helen Ga is located about an hour-and-a-half North of Atlanta. If you have family or friends from Atlanta, they most likely know about Cedar Creek and would recommend our beautiful cabins. 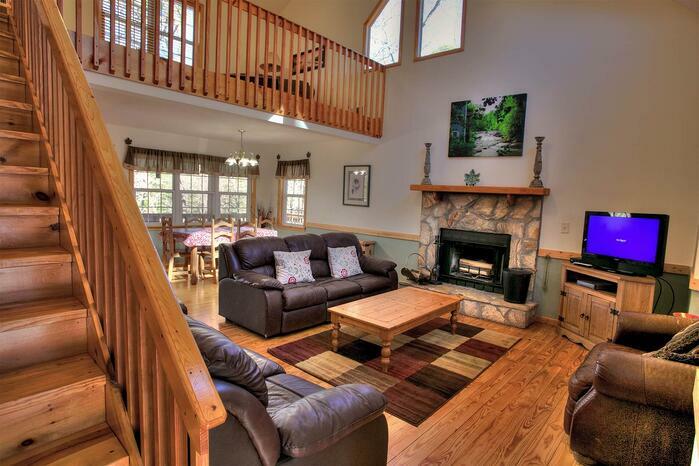 Our cabins are set in a beautiful, yet a private woodsy area with the town of Helen about five minutes away. You can get the best of both worlds and be close to town but in the middle of nowhere!If you need time away from the rat race of everyday life here in the good old United States of America, come down to the cabins here in Helen Ga for a weekend or entire week of meditative, restful, yet exciting vacation time. Of course, you could take your sweetie and enjoy sunset strolls, romantic dinners, and some quality time and squeeze in a few golf games. But maybe chasing golf balls, toting clubs, and listening to technique points about a golf stroke is not what she has in mind. If you want to golf, that's cool, but encourage your sweetie to have fun, too. Shopping! When you stay in the cabins in Helen, GA she'll have many close-by shopping opportunities. Who knows, she may even set a few tee times for you so she can have more time spending your money. 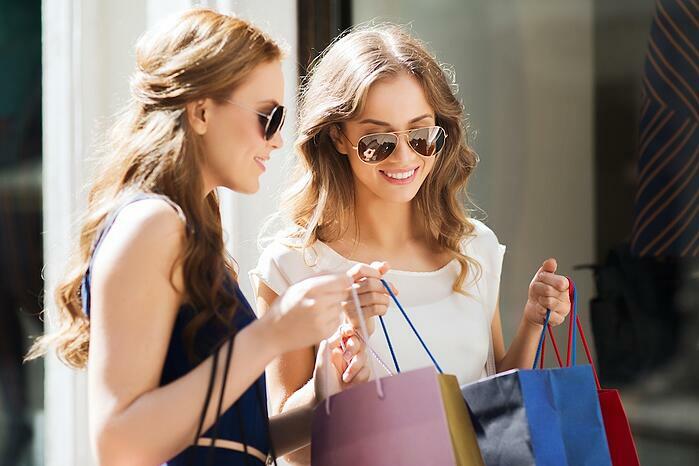 As you work hard to stay out of sand traps, you can trust your love will be happy sailing her way through stores and filling her shopping bags! In Helen, the stores offer a wide variety of shopping experiences and are known for its many antique shops featuring high quality, one of a kind antiques for both home furnishings and decor. There are also several unique arts and crafts stores featuring beautiful handmade, local goods. Helen also boasts several bakeries, cafes, and restaurants to put her feet up and relax after all that shopping. It will be like she played a round of golf herself with the workout she'll get (not to mention the bank account). 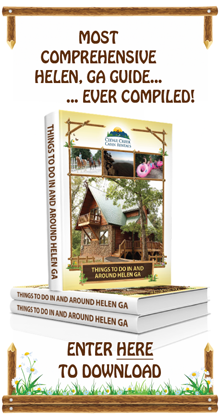 Helen Ga offers different styles of cabins from the ordinary. The Innsbruck Golf and Country Club offers so much more than what the name stands for. They have a focus on healthy initiatives to keep the entire group of vacationers busy in a good way. Many times it's essential to have an abundance of activities available, especially if you are bringing energetic, lively children along who need to release lots of energy. Is your health important to you all year long, except during your vacation? Would you like to have physical activities available to use so that you and your family or friends can stay motivated to guard your good health at all times? Even during a relaxing trip to the Helen Ga at the Innsbruck Golf and Country Club? The Golf and Country Club is not only golf! You have access to an indoor pool, tennis court, and fishing and boating areas at the Unicoi State Park. Hummingbird Lodge offers activities all year long for all different ages. If you want to take part in the local culture of Helen Ga with the variety of activities to keep yourself healthy, burn off extra energy, and relax in a happy heap full of joyful content at the end of the day? Keeping your metabolism at specific levels over time is essential. If you are overly stressed because of not expelling energy from your body, it's easy to become sluggish and get increased cortisol levels, which contribute to weight gain due to hunger. Calories can be defined as energy consumed or energy burned off. You probably already know, we burn energy through exercise and other exciting activities that are available at the Innsbruck Gold and Country Club in Helen Ga.
You and your guests will enjoy hiking up to Anna Ruby Falls and enjoying the surrounding, truly relaxing serenity that's found at the mountains of Helen Ga. What's more is that you will love the Hummingbird Lodge and the amenities offered. You can sleep up to 10 people at the Lodge, which is a very classy and comfortable location to be delighted in by all who come along for the experience. You are surrounded by three outside decks that have an outdoor dining set, hot tub, and a swinging sofa and chairs where you enjoy one another's company. 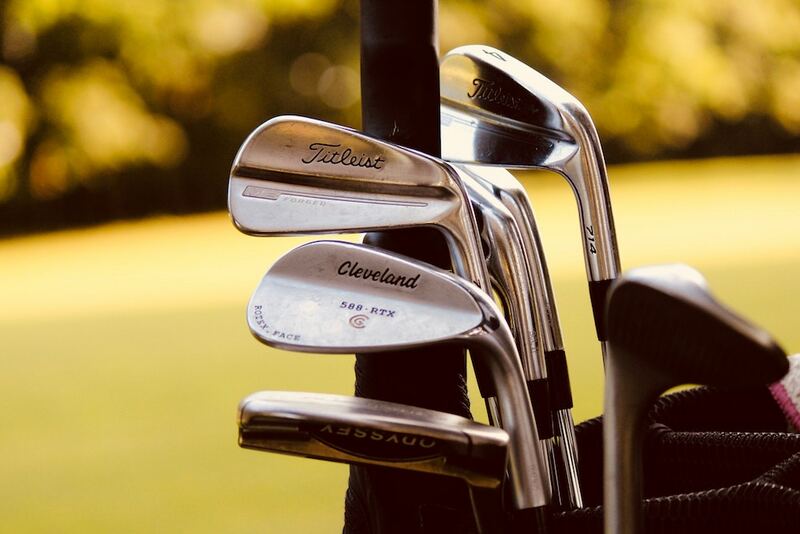 Your views include the Innsbruck golf course, a wooded forest, and plenty of wildlife and deer who tend to visit your front lawn. If you are comfortable, you may be able to see one up close and take pictures to bring back home with you. 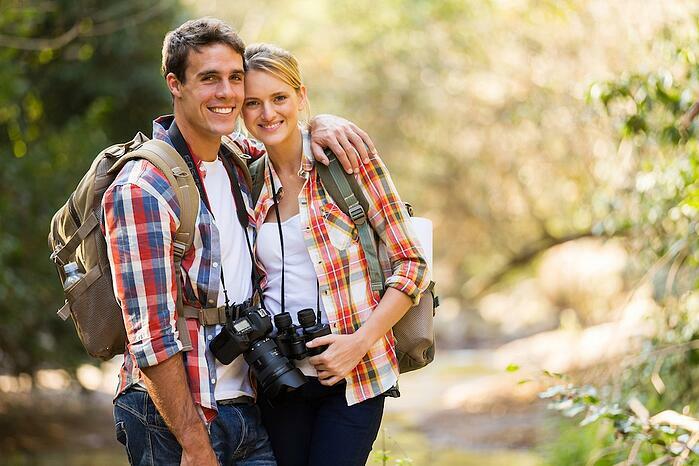 What's better than taking pictures of your experience in Helen Ga at our cabins to remember your wonderful vacation? At Hummingbird Cabin there are 3 spacious bedrooms with Queen Beds, 3 bathrooms, a loft area with 2 queen sleeper sofas. You and your guests also have access to a nice sized pool table, wet bar, televisions, DVD player, and a stereo with an MP3 connection. Some extra amenities include a wood fireplace, dishwasher, washer/dryer, BBQ Grill, kitchen and kitchenware, linens, telephone, and coffee maker. You will be able to relax knowing that everything you could possibly need exists within and outside of the home. 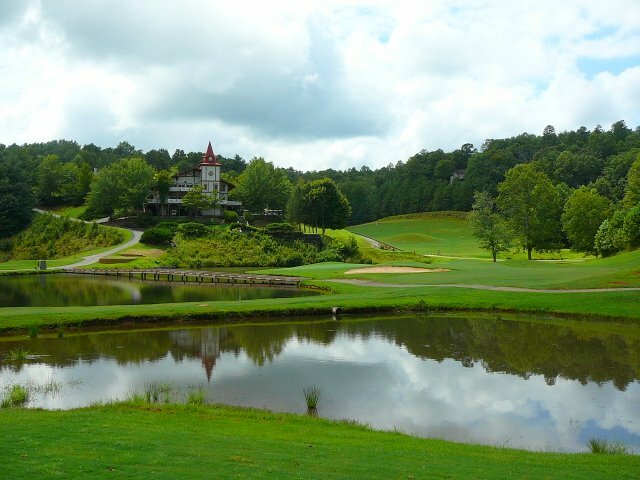 Are you ready to experience the beauty of the North Georgia mountains, shop, and play some great golf courses? Whatever you do, when all is said and done, you will have an enjoyable time in Helen, GA. And you'll probably still have time for that sunset stroll and romantic dinner. After all, golf can't be played in the dark. But just in case something changes, remember Helen, GA shops are open late!